Tyson dreams of being a university professor in economics and statistics. He is a bright young man who scored an impressive B on his comprehensive high school exams. Tyson is the youngest of four children. His father passed away when he was very young, and his mother sells vegetables for a living. He is motivated by the fact that he is the only person in his family to ever reach college, and he wants to be an agent of change in society. 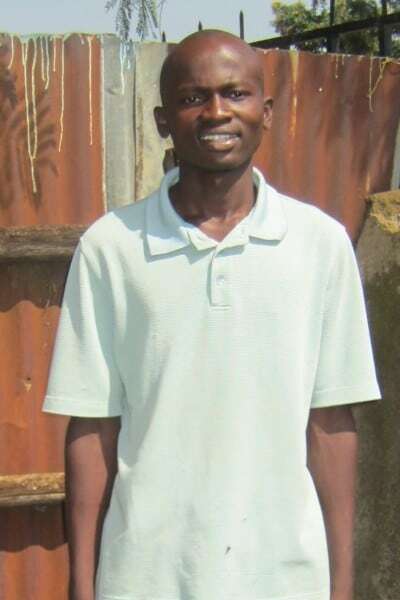 Tyson is in need of a co-sponsor so that he can pursue his dream at the university level.